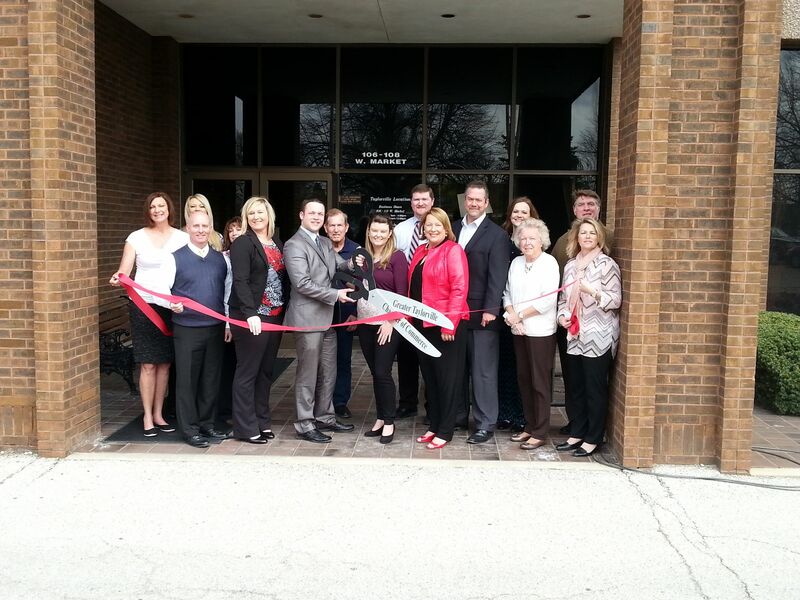 A ribbon cutting ceremony was held on Wednesday morning at the U.S. Bank building for Express Employment Professionals. Community and business leaders, along with Express staff were present at the ceremony. Kirk Considine, Director of Professional Staffing for Express Employment Professionals, told Regional Radio News it is a global staffing agency that covers industrial, administrative, and professional fields. Considine noted they work out of the Springfield office, and they want to become more involved in the community, as they do business in Taylorville. He says chamber membership is vital to the success of their business. Considine noted there are jobs available and are currently in a recruiting crunch. More information can be found on Express by going online to expresspros.com or by calling 217-528-3000.